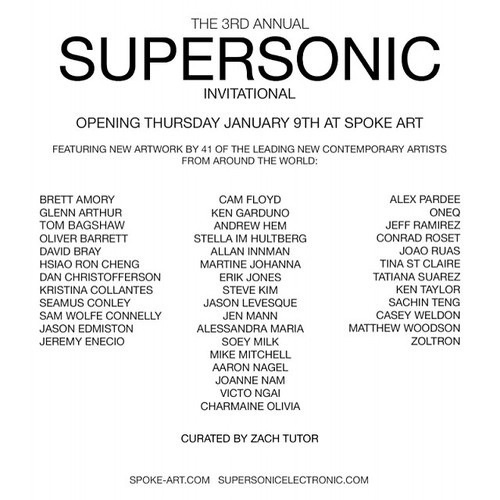 I'll have a drawing in this show tonight! 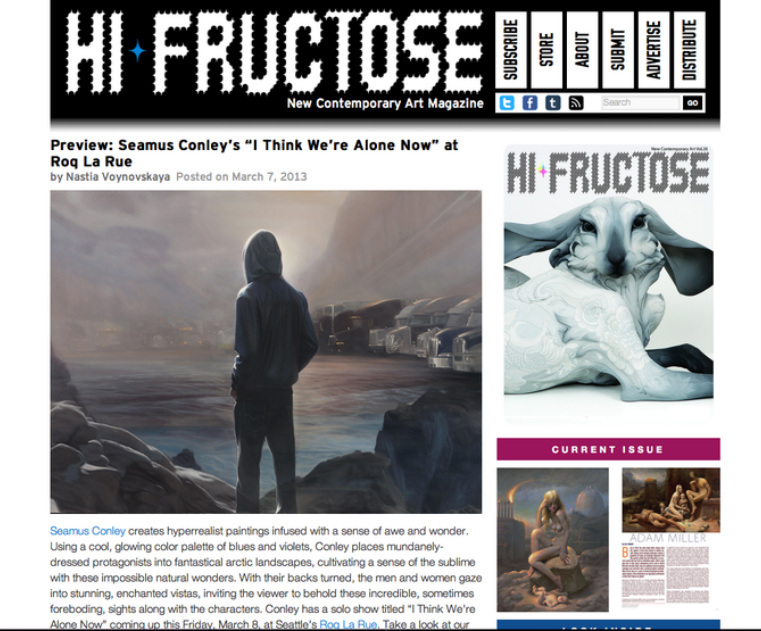 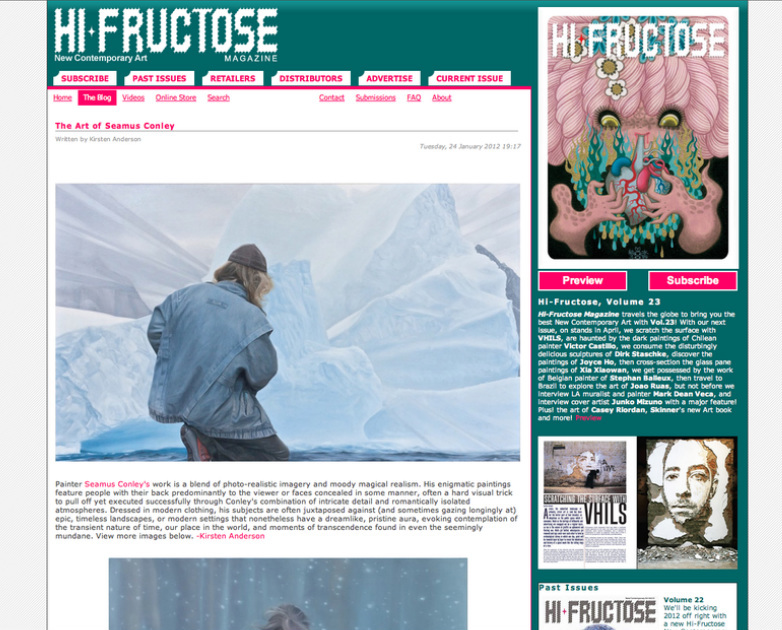 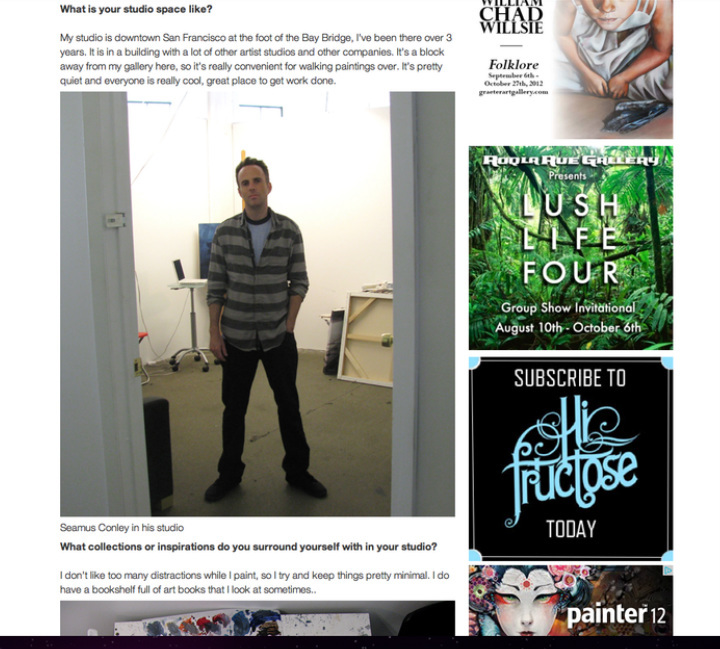 Thanks Hi Fructose for swinging by for a studio visit! 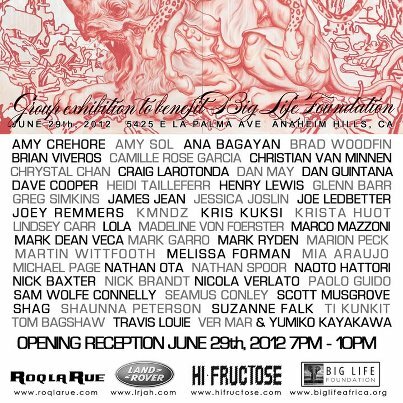 My Show card for my Roq La Rue show! 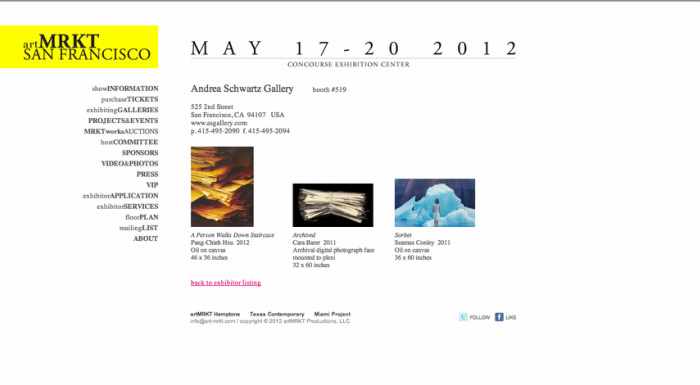 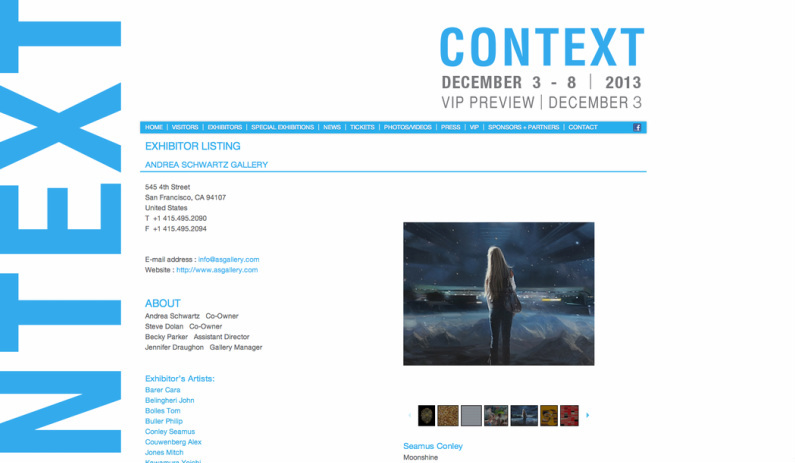 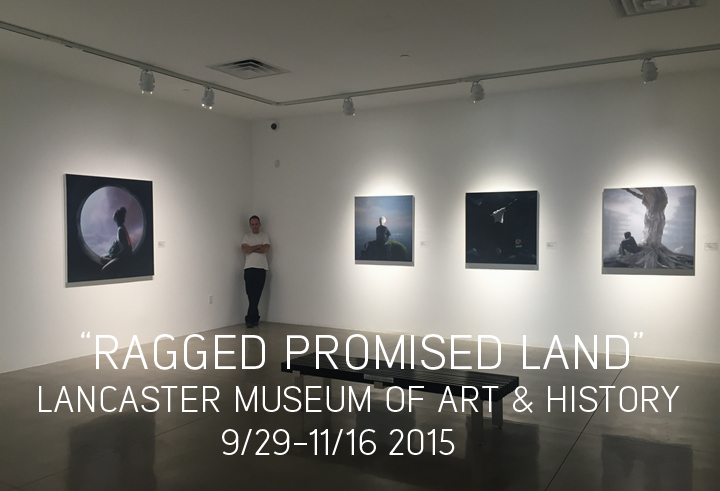 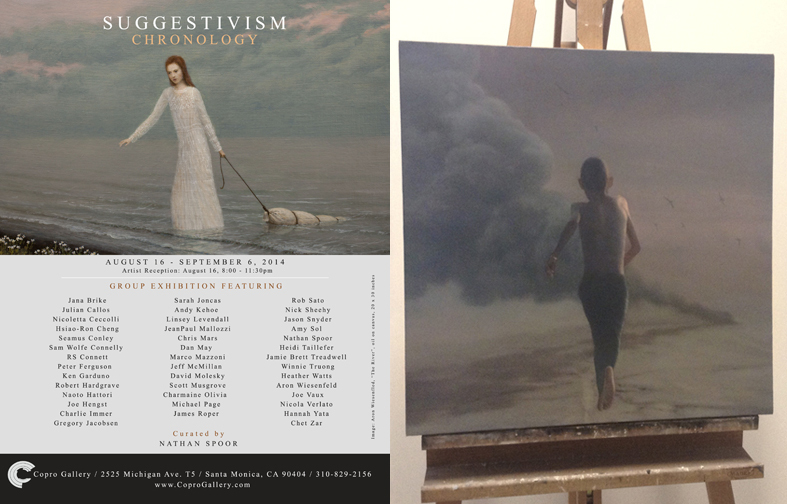 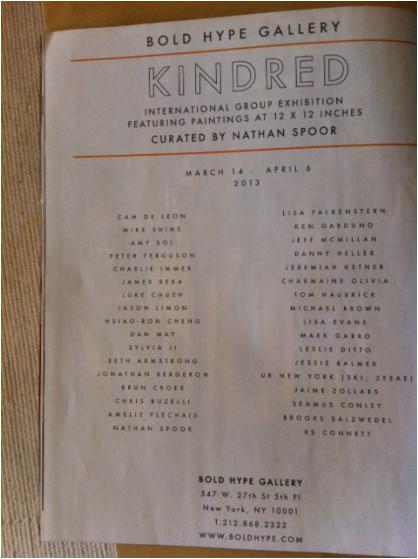 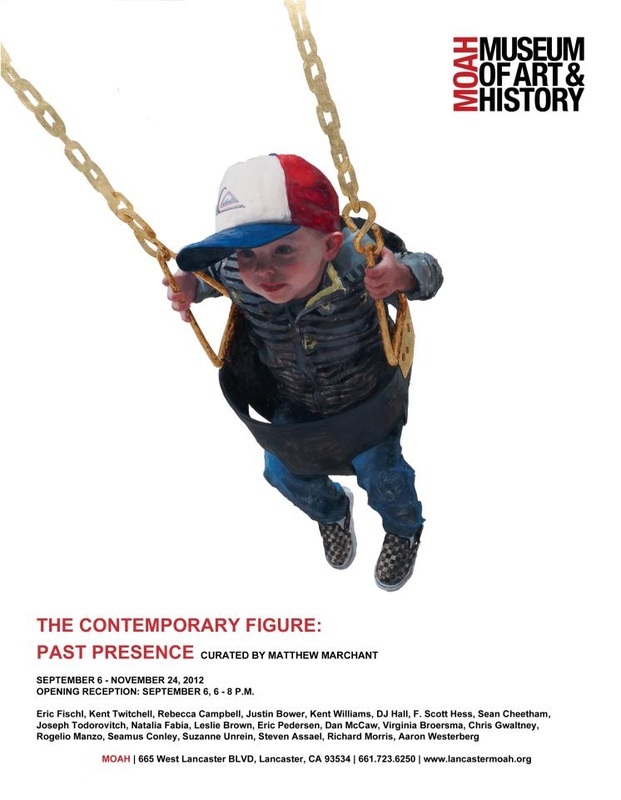 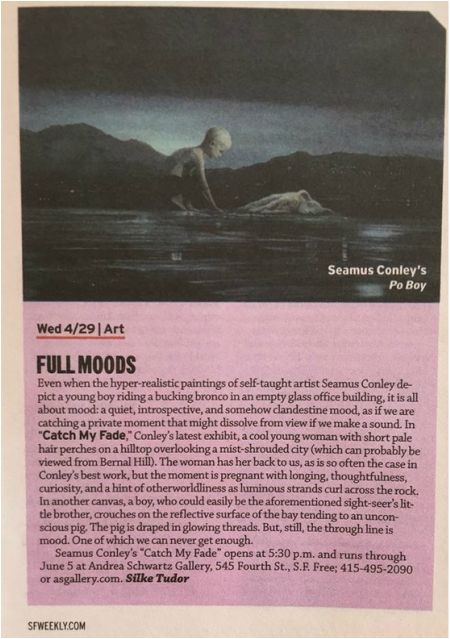 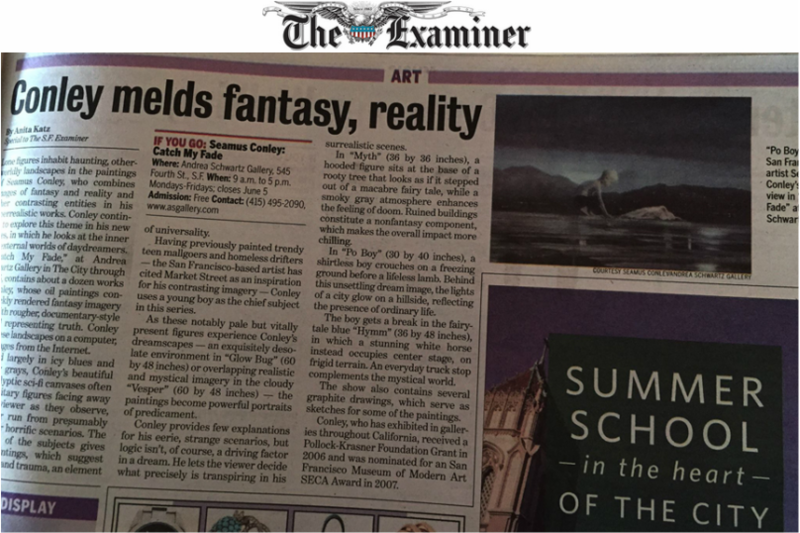 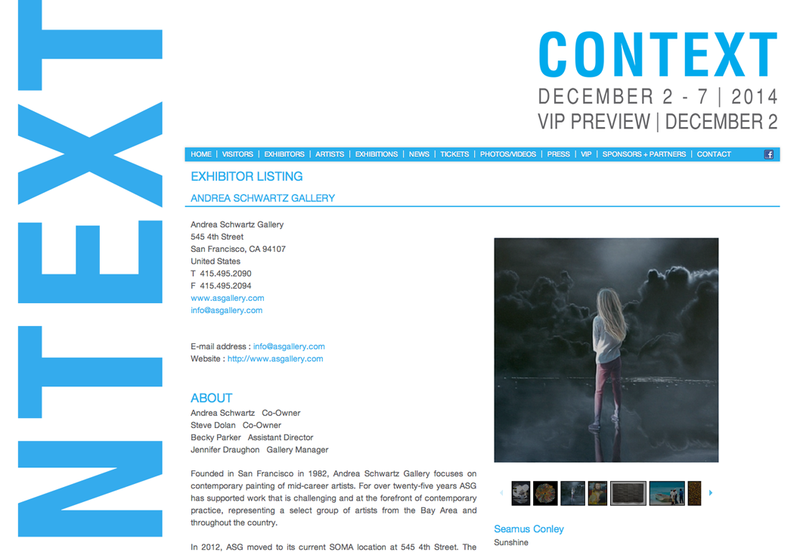 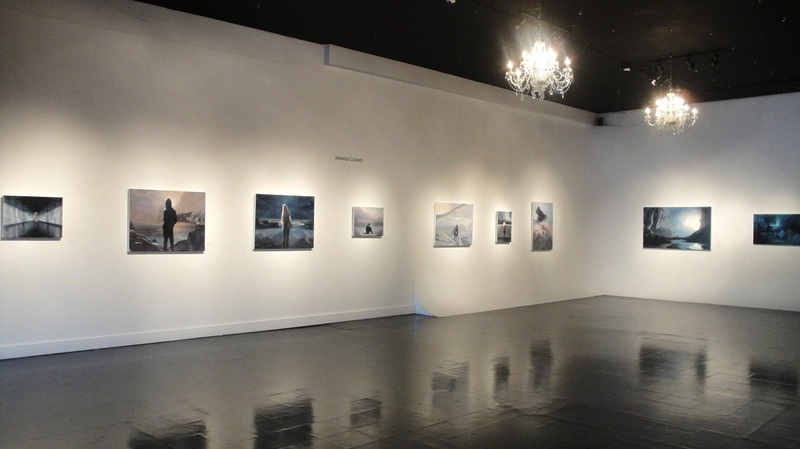 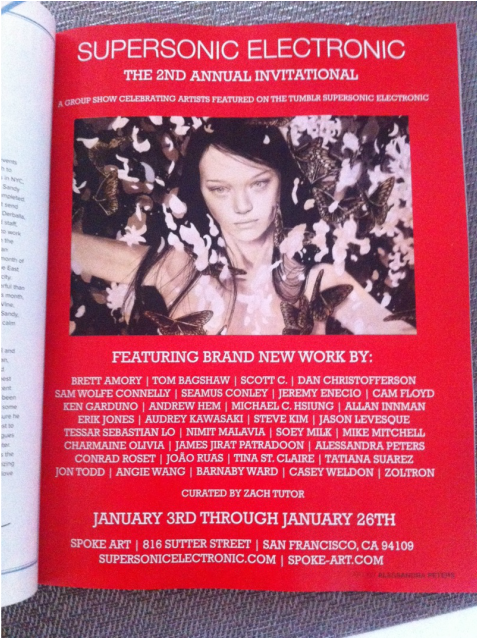 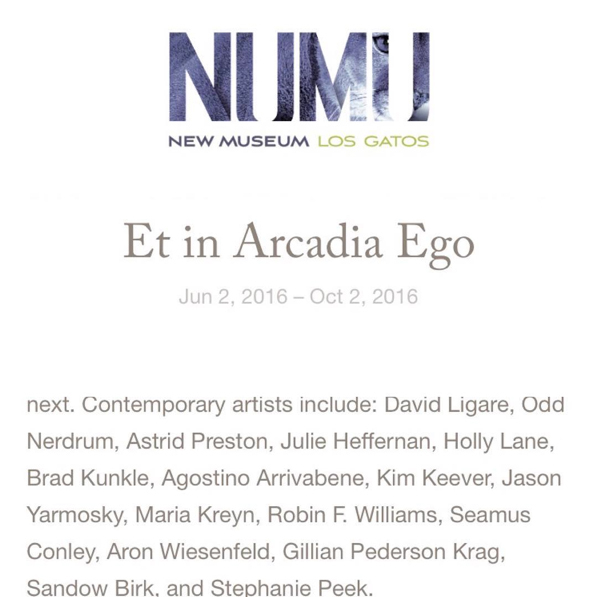 I was invited to hang a painting in this show.. should be cool! 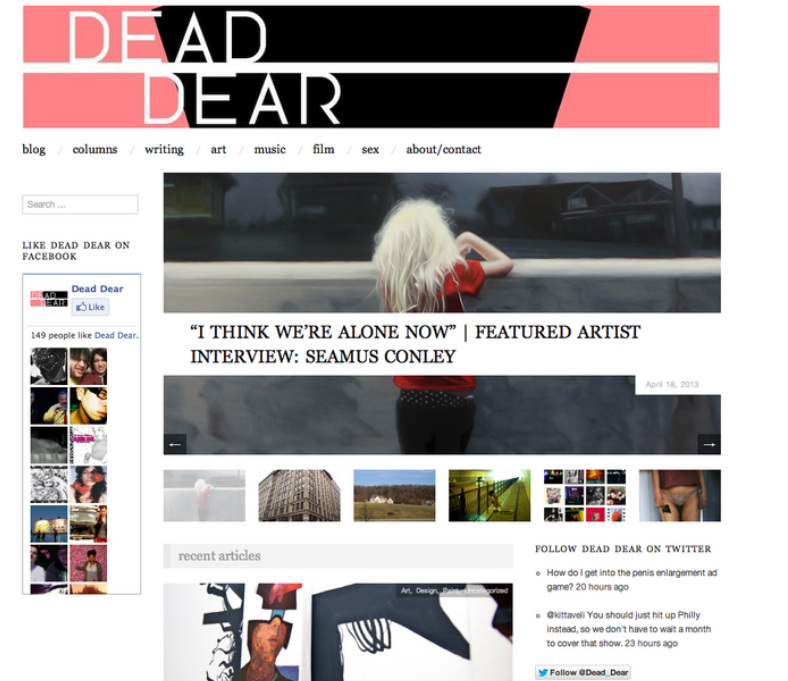 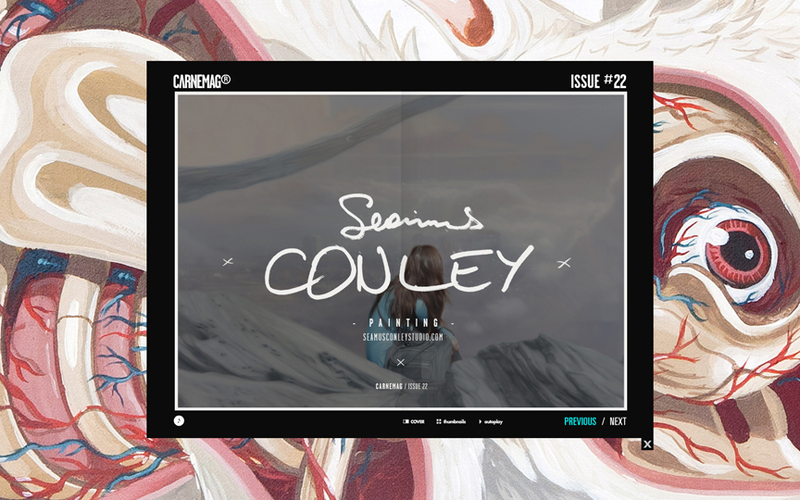 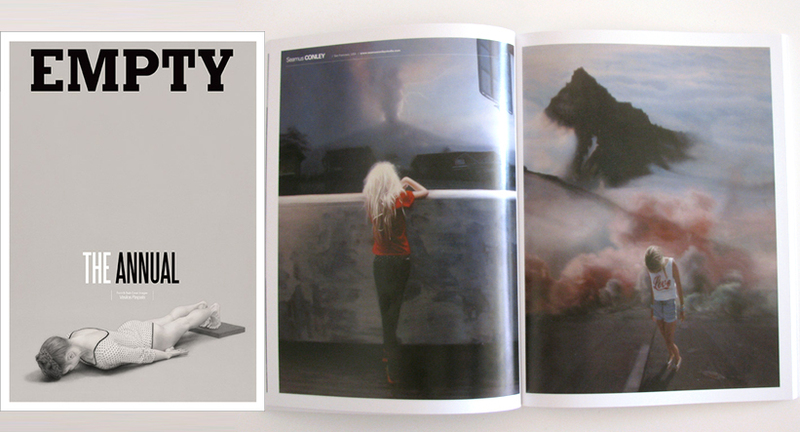 Posted on Beautiful Decay Today!! 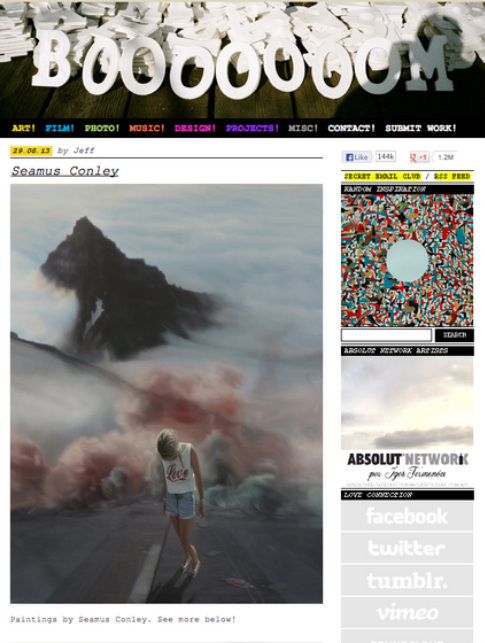 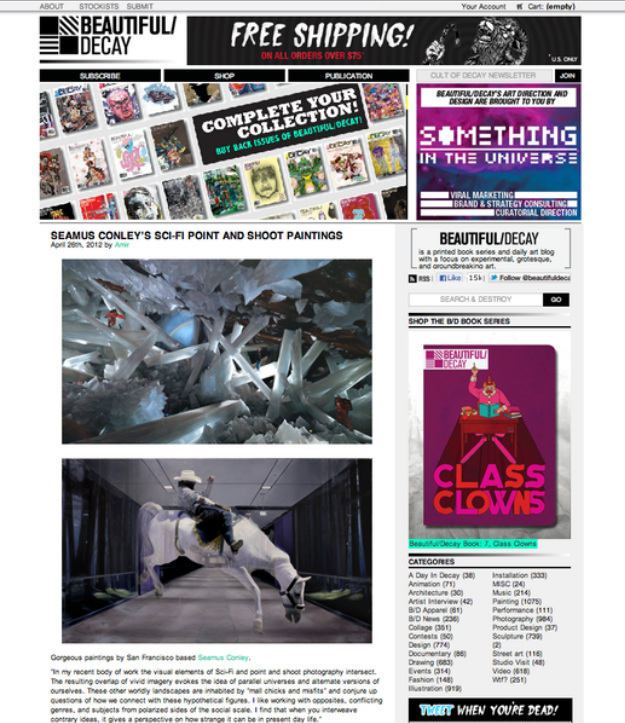 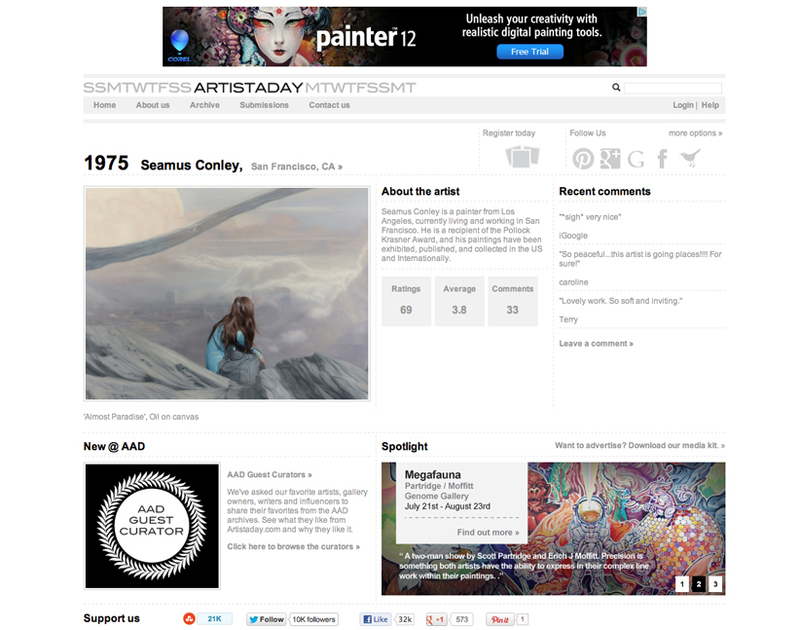 Got Posted on BOOOOOOOM today! 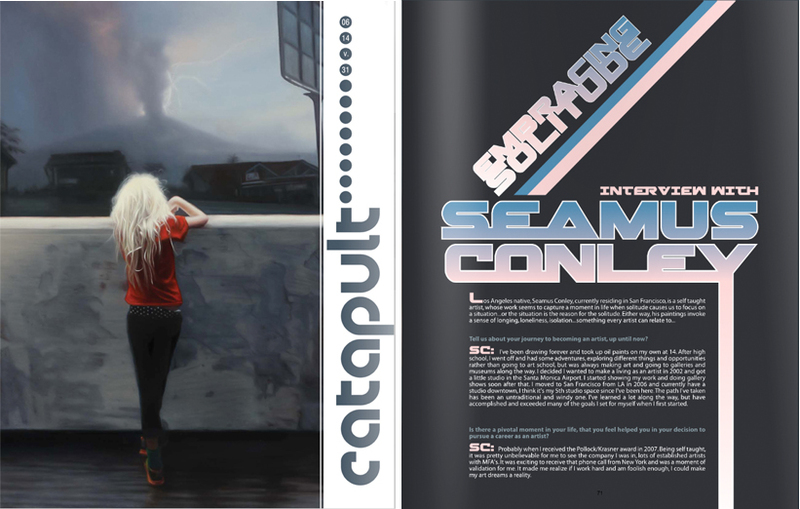 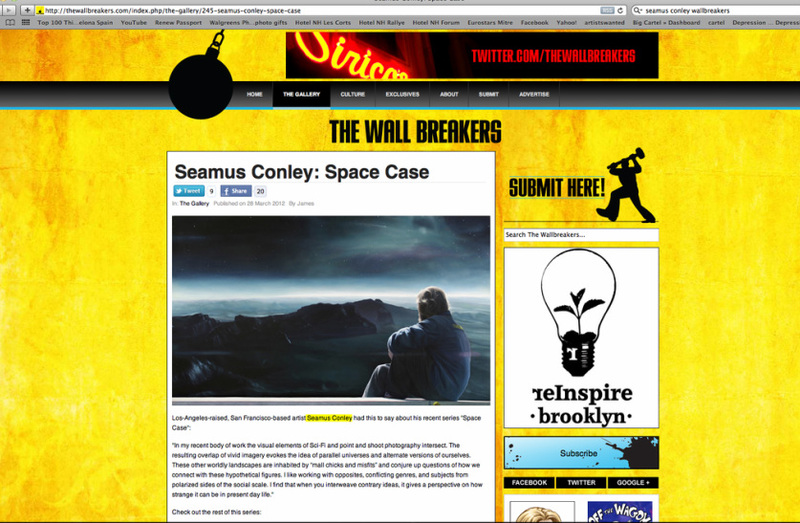 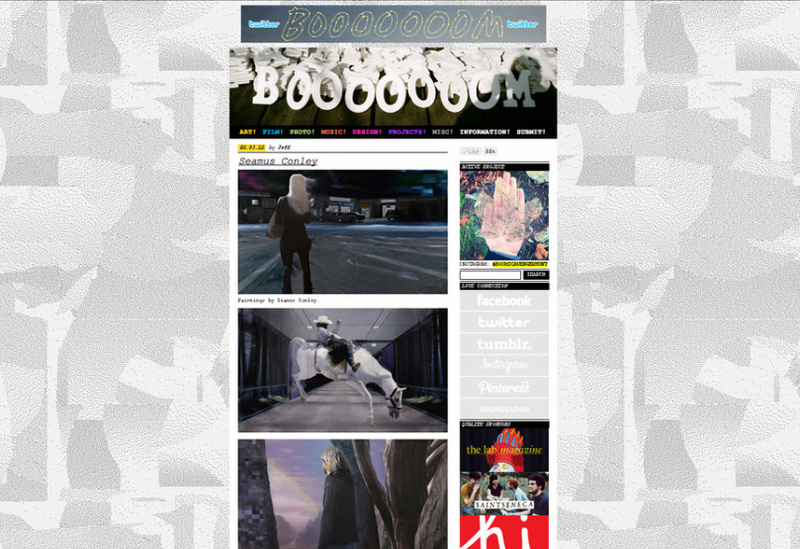 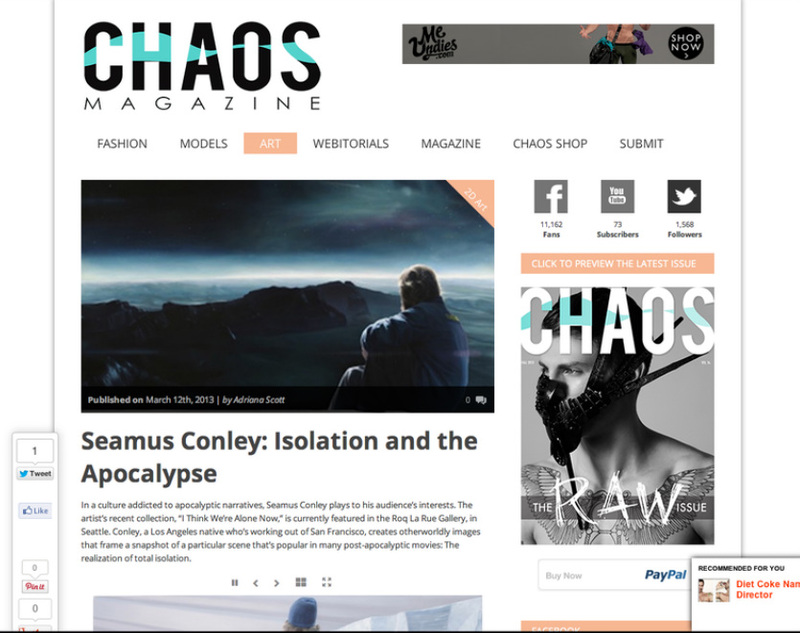 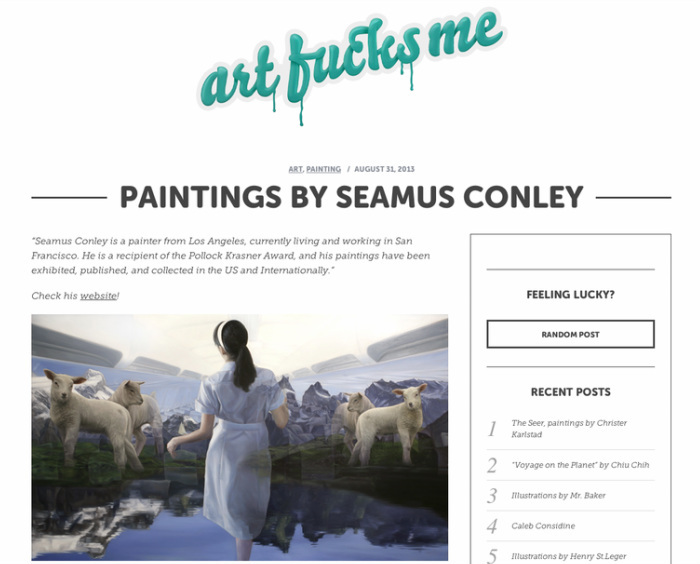 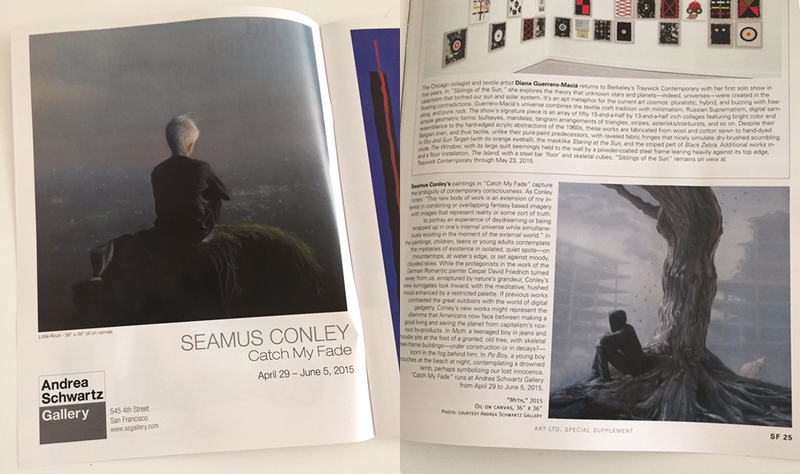 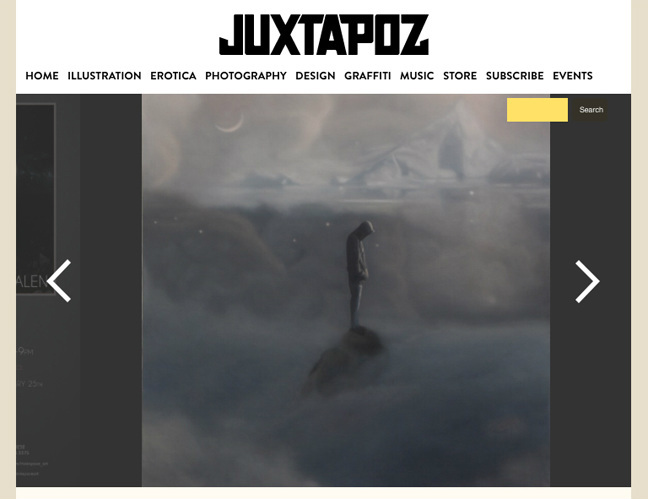 Brooklyn based blog "The Wall Breakers" featured my work, thanks dudes! 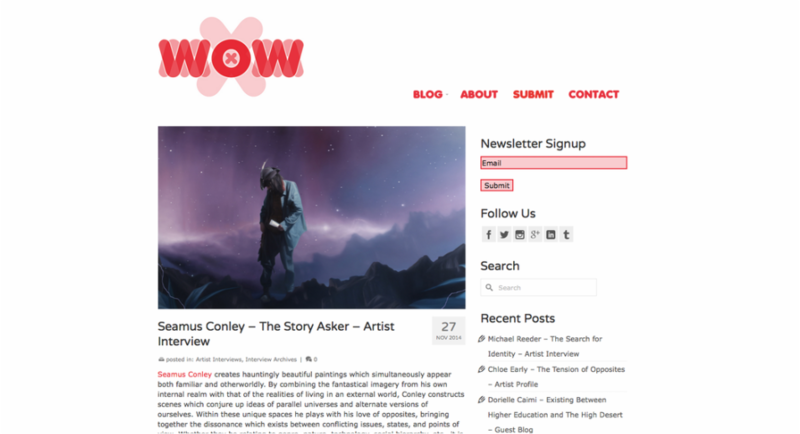 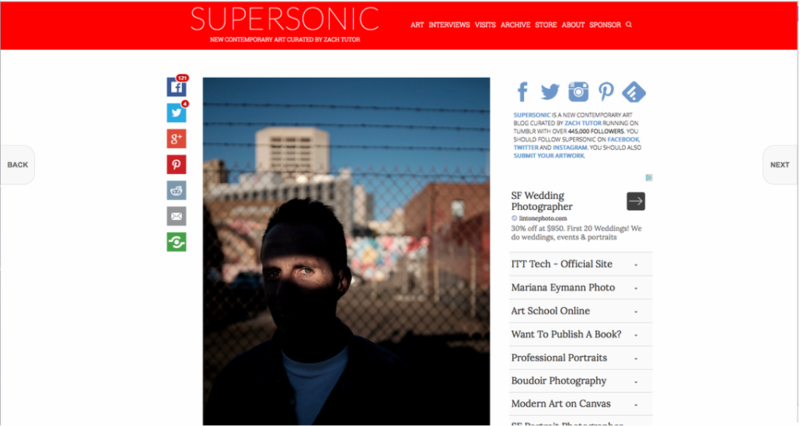 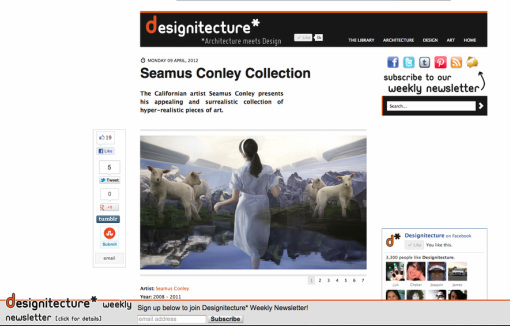 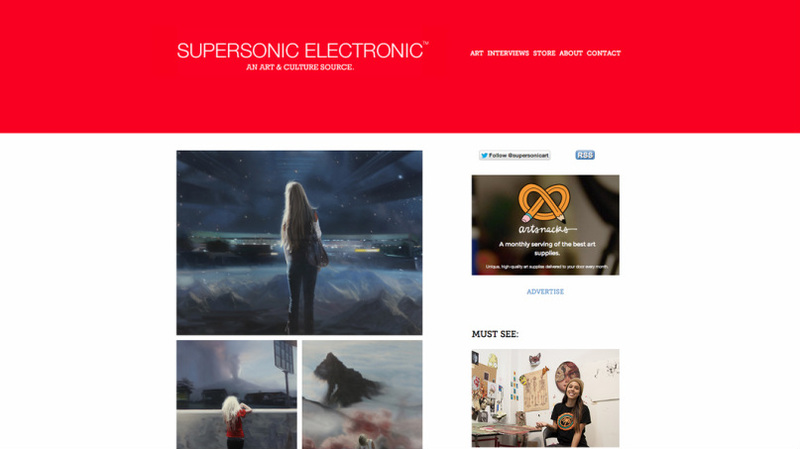 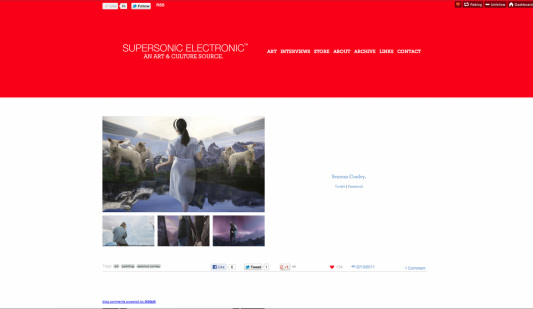 Awesome blog Supersonic Electronic...Thanks Zach!